JEFFERSON CITY, Mo. - New Haven’s 4x800 relay team’s (Nathan Ford, Jonathon Stone, Keven McDowell, and Dominick Pataky) third place finish ended in dramatic fashion. 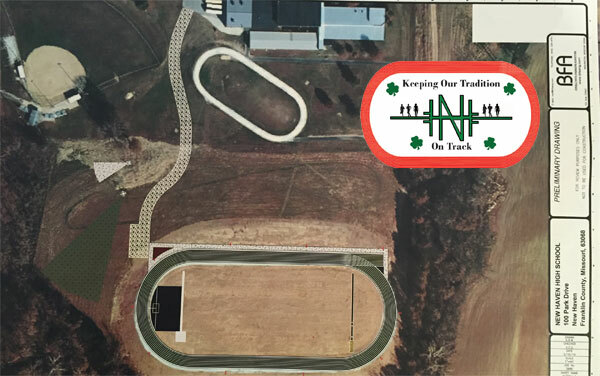 Pataky, lone senior on the 4x800 meter relay team and their anchor ran his last race as a Shamrock, pushing his body to the extreme limits, causing his legs to give way as fell across the finish line. 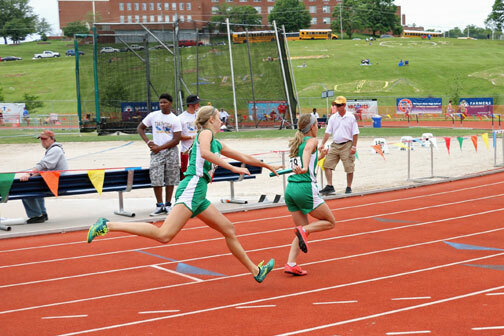 Stephanie Russo and Hanna Fitts make the first exchange in the 4x100 meter relay. 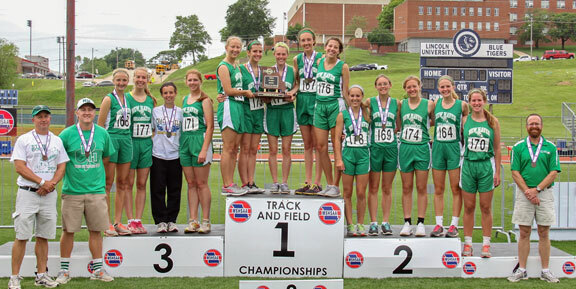 JEFFERSON CITY, Mo - Considering most all races on Friday of the Sate Track meet are mostly prelims with the goal to finish in the top eight, New Haven’s Girls Track Team had a few exciting moments. 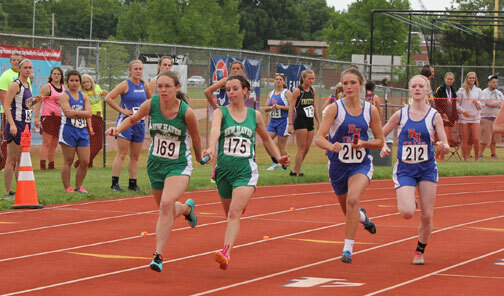 In the 4x800 meter relay finals, New Haven finished 6th and Beth Schenck won her first individual state medial by taking 8th in the high jump. 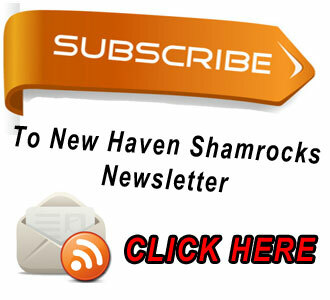 All results from Friday posted. JEFFERSON CITY, Mo. 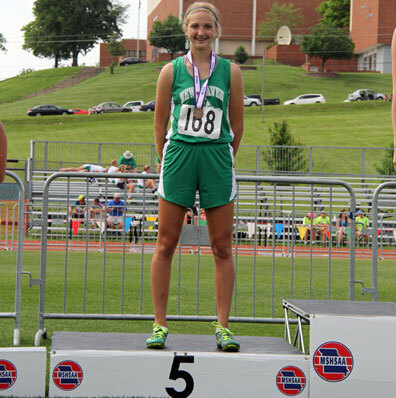 - New Haven’s Emma Engelbrecht (freshmen) took 5th in the Class 1 State Triple Jump, giving New Haven points in two field events (Beth Schenck 8th in high jump) that in years past they have always been lacking. 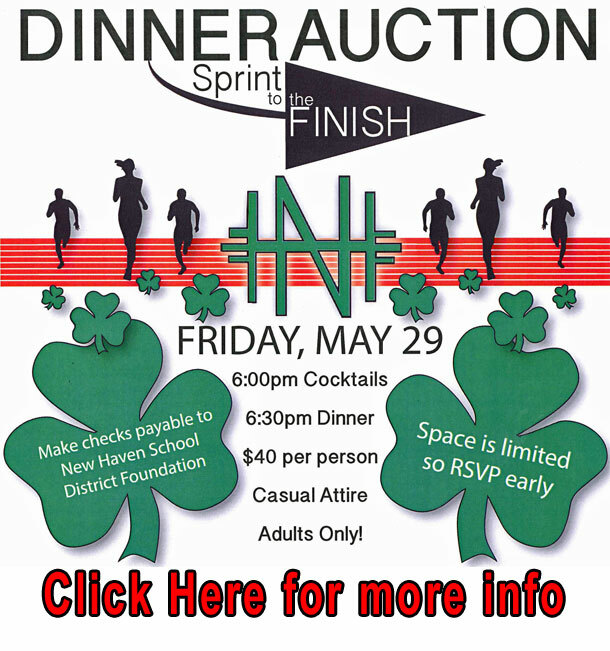 The only event New Haven has left are both the Boys and Girls 4x400 prelims. Quick recap, heading into the final race of the day on the girls side, the 4x100 and 4x200 relays along with Taylor Covington in the 400m all have advanced into Saturday’s finals. The girls 4x800 have already medaled taking 6th place and Beth Schenck’s 8th place finish in the high jump. More info about this amazing event below.